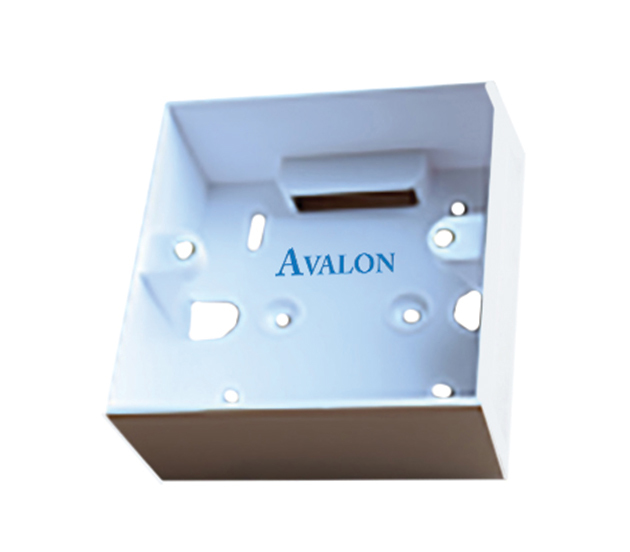 Avalon Back Boxes are manufactured using Fire Retardant materials and are known for safety and durability. 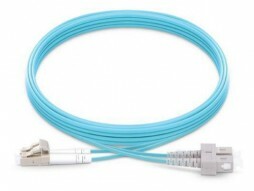 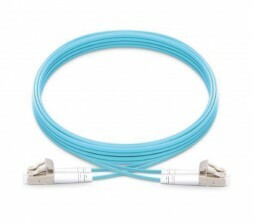 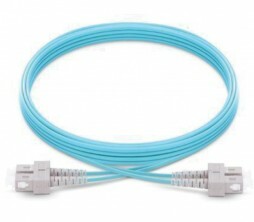 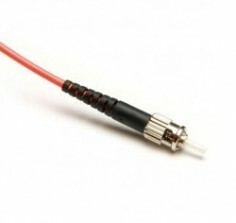 They perfectly blend into the décor of the home or office and protect the network connections. They are suitable for Avalon standard faceplates for both single/ dual / quad faceplates.